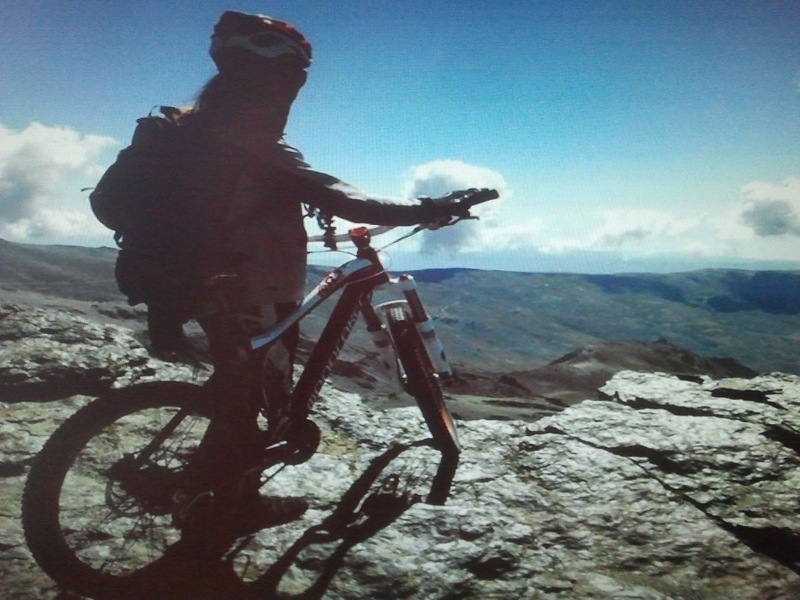 Testimonials of Mountain bikers about biking in Tarifa. Welcome to MtbTarifa, the blog that gives you all the information about mountain biking in Tarifa, trails to ride, rent a bike or book a guide. Mountain biking is my life, wake up, go for a walk with my dog to check (clean) the trail, fill the lungs with fresh air, enjoy The View and friendship of my dog, reading the tire tracks to see where to improve (track building fascinates me) breakfast and give it a go. 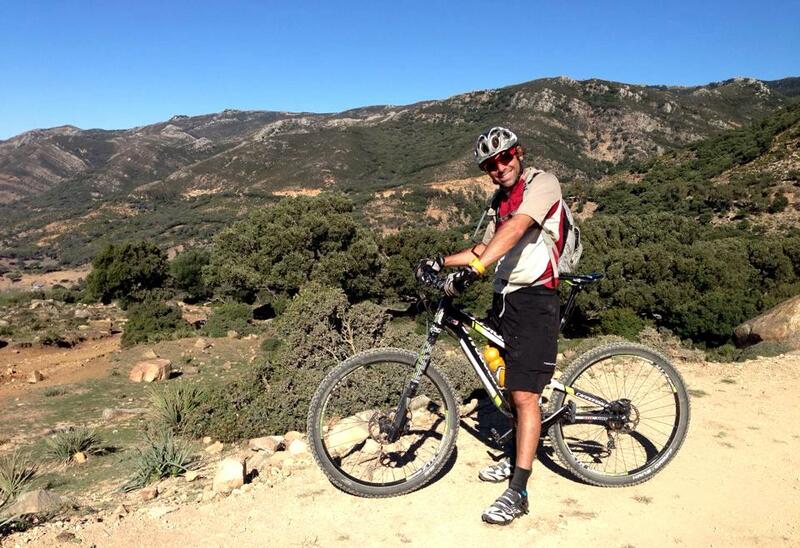 Mountain biking in Tarifa is real, it´s pure, unique scenery and amazing trails to bike. Most impressive are the views from the top of the mountains on the Atlantic Ocean, North African coastline or strait of Gibraltar, awesome. The last years local mountain bikers worked and designed some single and downhill tracks around Tarifa, exceptionally attractive for enduro mountain bikers. I invite you to ride my own downhill DH HNK 1 or 2 in la peña. My motto is “Climb to downhill”. “El MTB es un deporte que ya desde mis primeros años en Tarifa practicaba, básicamente como una herramienta de entreno y no buscando el placer de este deporte. Desde hace ya varios años he descubierto las fantásticas rutas que tenemos por los alrededores, somos un buen grupo de practicantes que vamos mejorando los senderos. La ventaja de Tarifa es que el entorno dispone de rutas para todos los niveles, desde un paseo sin casi desnivel a bajadas para expertos en descensos. I’ve been an avid mountain biker for over 20 years, riding and racing on tracks all over the US and in the Alps of Germany, Switzerland and Italy. In all this time, never have I experienced such a wide variety of terrain and scenery in one place as Tarifa! I rode with Henk and Mark for 5 days and felt as I only scratched the surface to what this wonderful MTB playground has to offer. One of the best things about Tarifa is that it has something for everyone – from rocky climbs through goat trails, to fantastic oceanside trails, to jeep trails through the forests that pass by God’s creatures of all sorts. I will be back, sooner rather than later! Dividida entre dos mares, Tarifa se encuentra en un entorno sin igual para la práctica del MTB en cualquiera de sus modalidades o niveles, desde carriles anchos y con poco desnivel hasta los más vertiginosos senderos no apto para cardiacos. Podrás hacer desde paseos con la familia hasta introducirte en los parajes más bellos del parque natural de Los Alcornocales. Entorno idílico en el que nos encontramos mas de 800 metros de desnivel a menos de dos kilómetros de la costa con la posibilidad de poder practicar este deporte durante todo el año. También podrás alquilar la bici que necesites, paseo, rally, xc o enduro y unirte a cualquiera de de las rutas guiadas que se organizan. Conocida mundial mente por Su ambiente multi cultural en Tarifa disfrutaras de alojamientos para todos los bolsillos, rutas increíbles y un clima espectacular, es el paraíso del MTB. 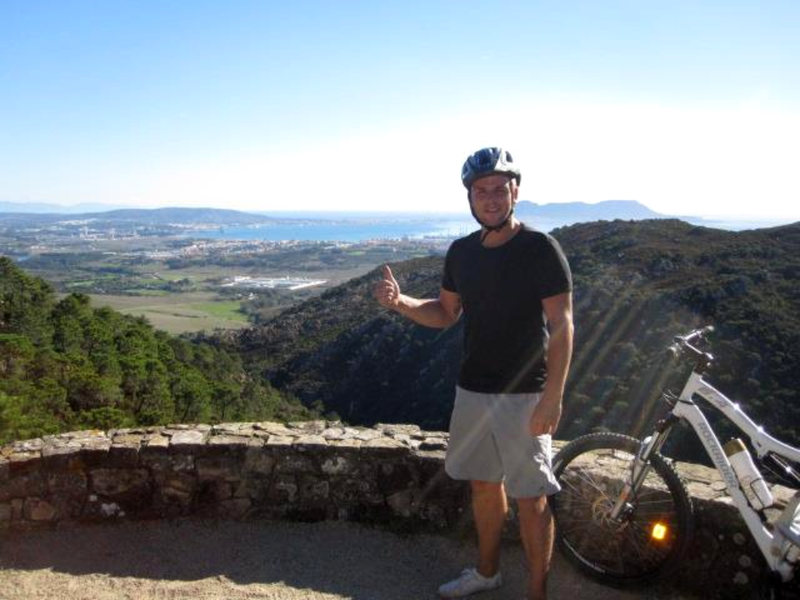 Mountainbiking in Tarifa is just amazing! The variety of trails and the difference in altitude is awesome (from 0 to 823 metres). You have a lot a steep climbs, but you will always be rewarded with sick downhill tracks! I really like the fact that your in the middle of the mountains but almost always you can see the sea/ocean. 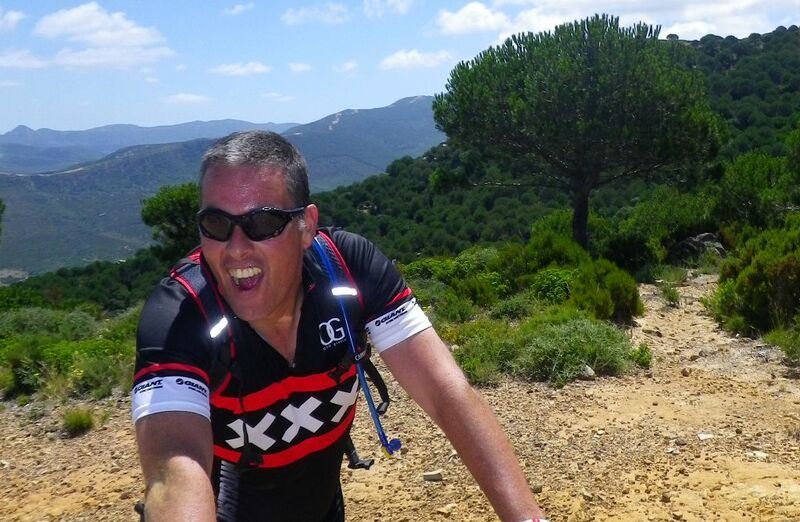 Mountainbiking in Tarifa is special because it´s still rough nature and the pitstops in the old town are a real treat. What i like best is when you start at sunrise and you smell the nature, see animals running, hear waterfalls and it´s just you and your bike.